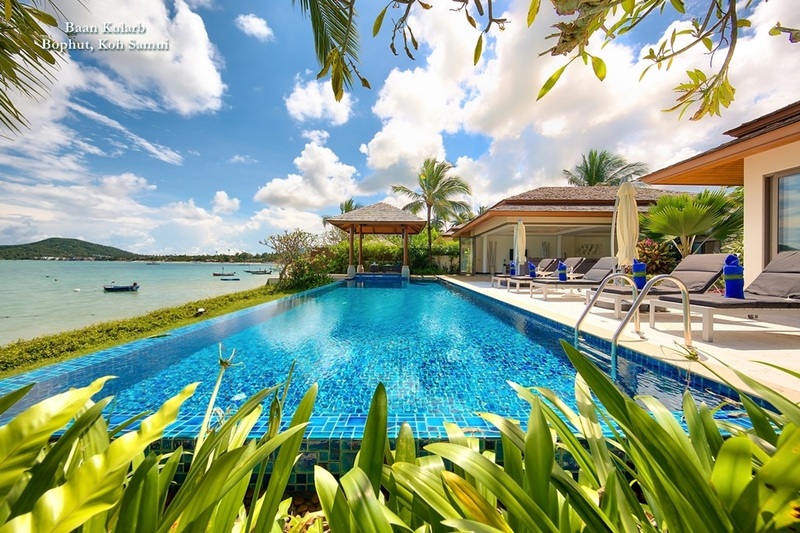 If relaxing next to your villa’s private pool or exploring the island's natural attractions is not enough; it's now possible to explore an interactive games room. Escapology, the US-based live escape games room company, recently launched their first ever offering in Asia on the popular resort island. 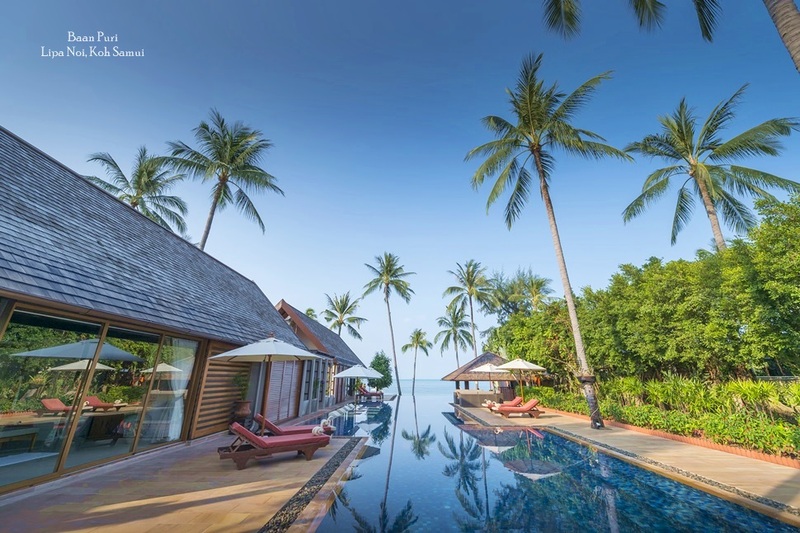 Based at Mediterranean-style beach club, Beach Republic on Lamai Beach, Escapology Samui, which opened in late August, offers a selection of interactive games for visitors to enjoy. Teams ranging from two to five people race against the clock to discover clues, solve puzzles and escape from the adventure games room within one hour. Escapology Samui kicked off by offering visitors two brand new games – ‘The Cuban Crisis’ and ‘Shanghaied’. In ‘The Cuban Crisis’, gamers take part in an urgent quest for clues to solve the Cold War crisis. In ‘Shangahied’ players use clues to solve puzzles and escape from the clutches of an villainous gang. Each game is set within a room packed full of clues and riddles that make it easy to get into the spirit of the activity. 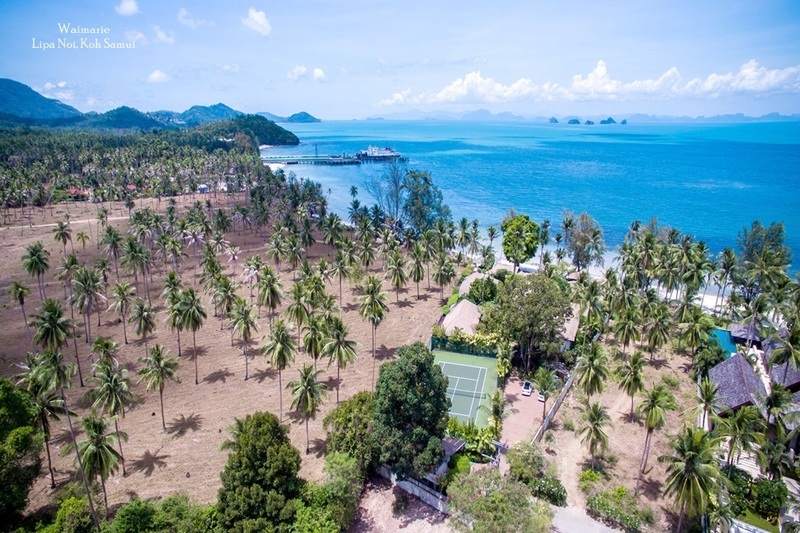 ‘Escapology has designed two superb market-leading games, and we are delighted to offer these on Koh Samui to both residents and visitors alike," said Stuart Langrish, operations manager of Escapology Asia. "Beach Republic is a great location for us as our escapologists can relax before and after their games with superb oceanfront food and drinks. The games are great for families, groups of friends, and teams of co-workers." 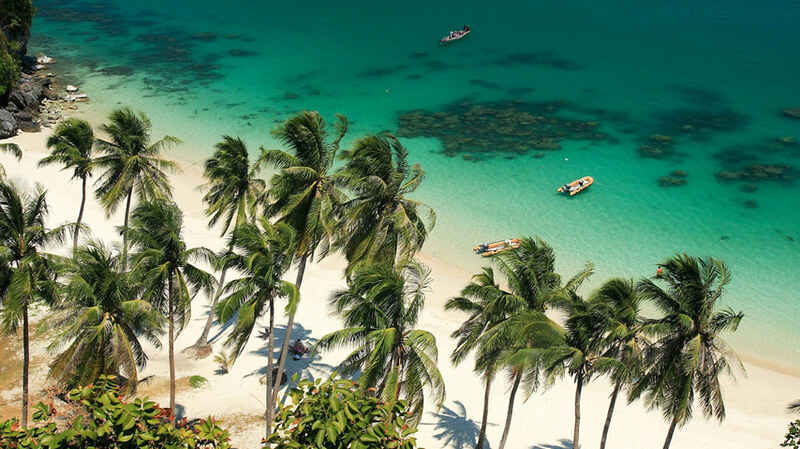 Tim Dean-Smith, chairman and CEO of Beach Republic Group Holdings, is also delighted by the exciting new activity Beach Republic Samui will be offering. 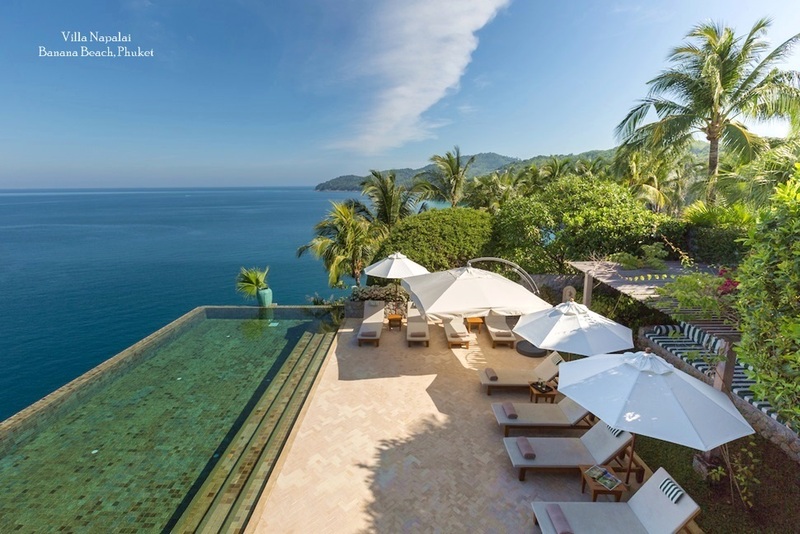 "It’s a unique offering for Koh Samui, developed by a world-class team," he said. "Escapology lets people give the beach a break, and pit their wits against the clock. Stuart has assembled a bright and dynamic team of Game Masters who enhance the whole experience."